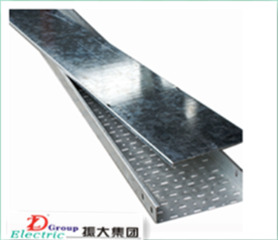 Ladder type cable tray with hot dipped galvanized finishing, the distance space and heavy load. 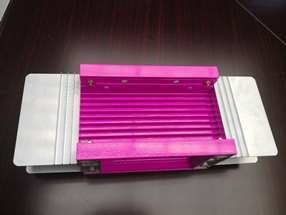 Perforated Cable Tray is for punching, the hole could be customized. 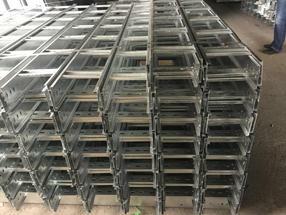 Our busway system including AL /Copper busway, IP55/IP65/IP68 busway, epoxy/mylar b usway, FRP/stainless steel/ HDG cable tray projects home and abroad.